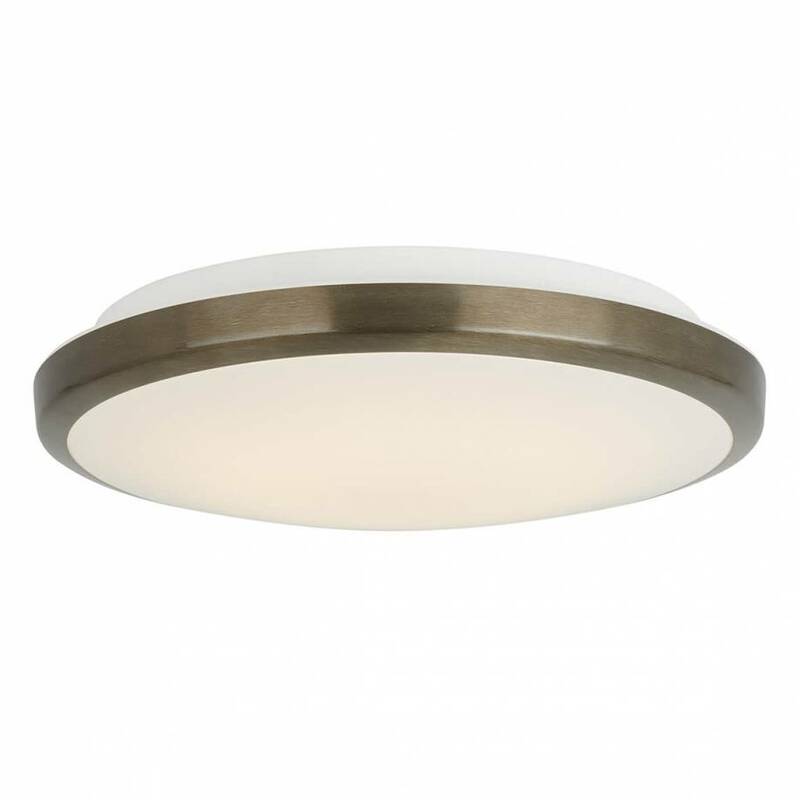 Benefit from instant charm and proven reliability with this ceiling light. 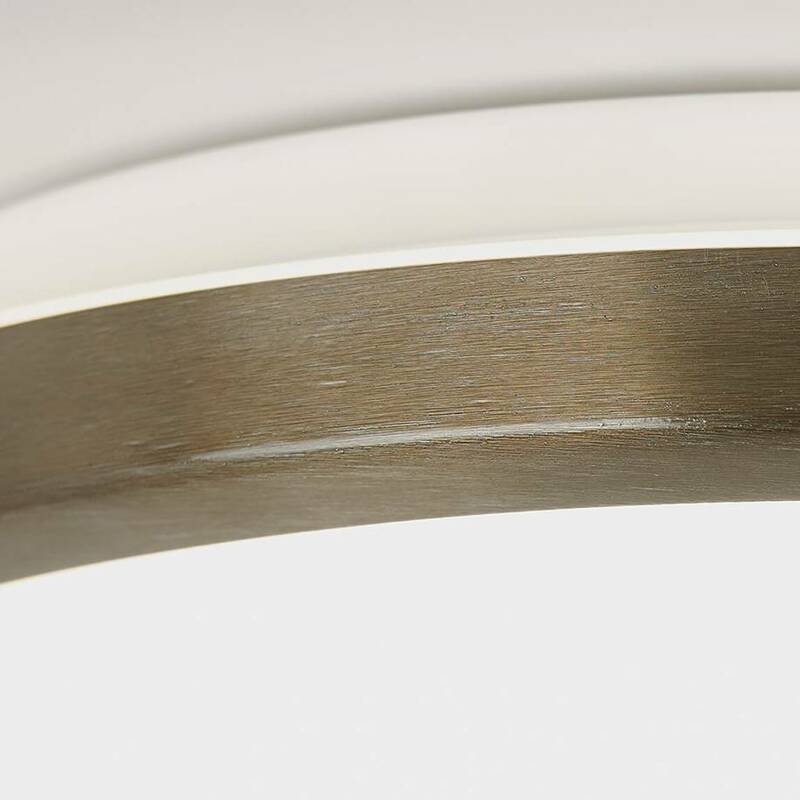 With its brushed bronze aluminium finish, the Cecilia gives off a sense of refinement and contributes to creating a warm atmosphere. 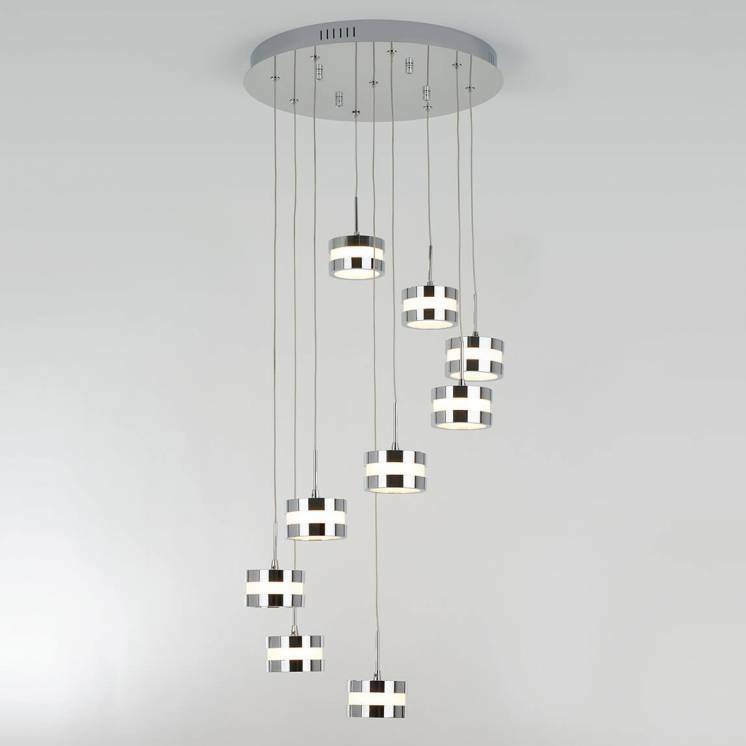 It finely fits into your interior by complementing the decor while adding a touch of modernity. 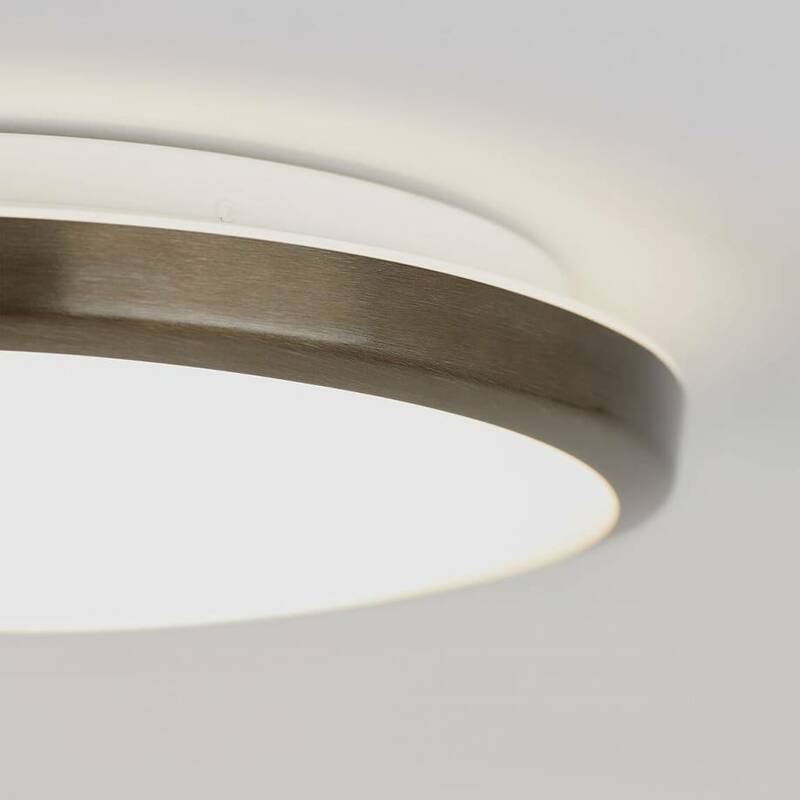 The Cecilia is a reliable and aesthetically pleasing model that benefits from great longevity, in part thanks to its integrated LED light capacity. 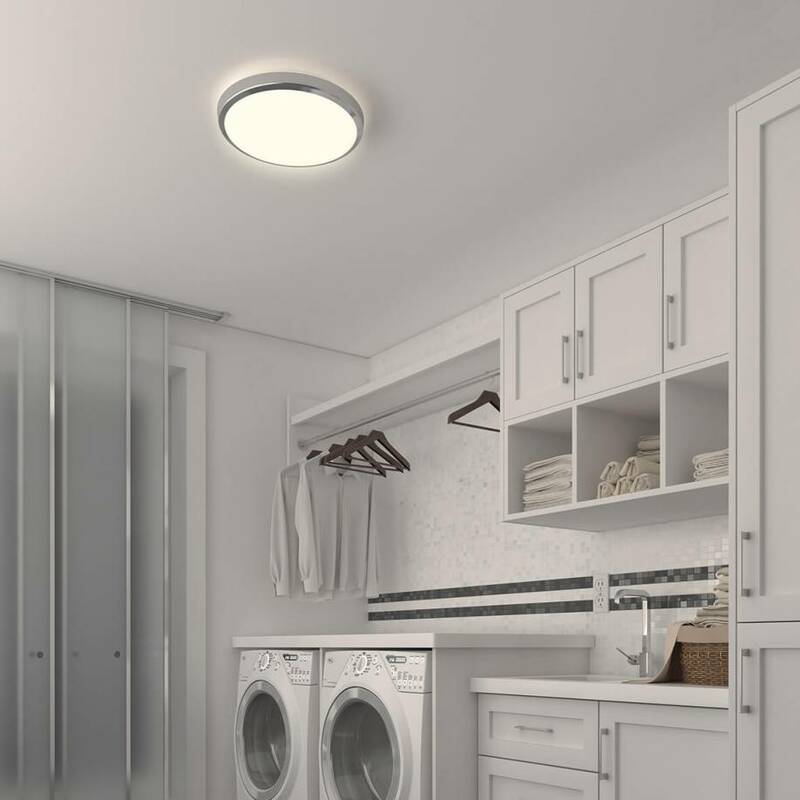 It offers an excellent energy efficient performance. 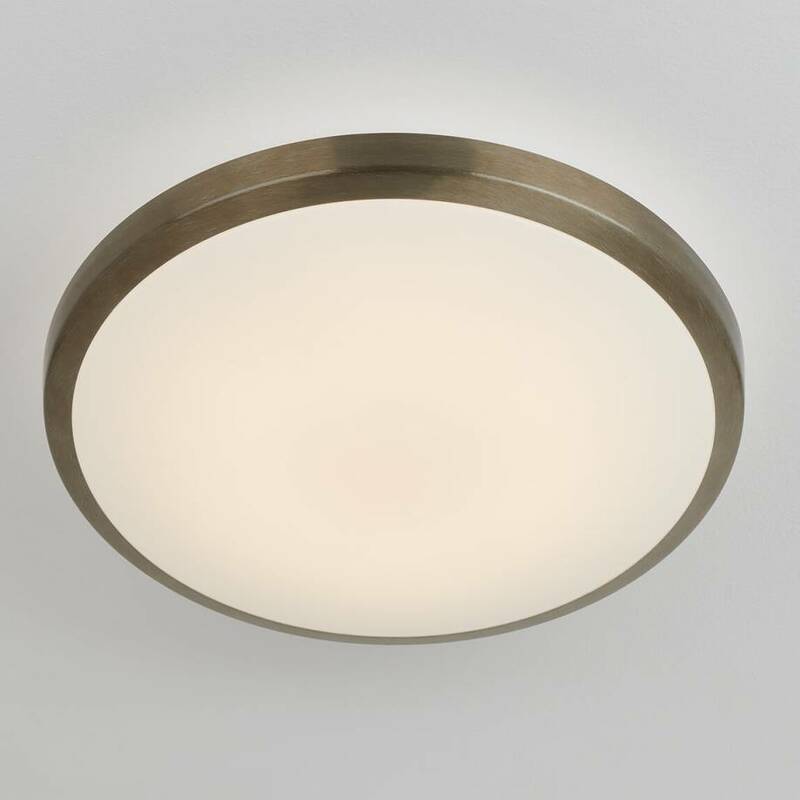 What's more, its backlighting improves luminosity, making it an ideal choice for the lower-lit corners of your house. 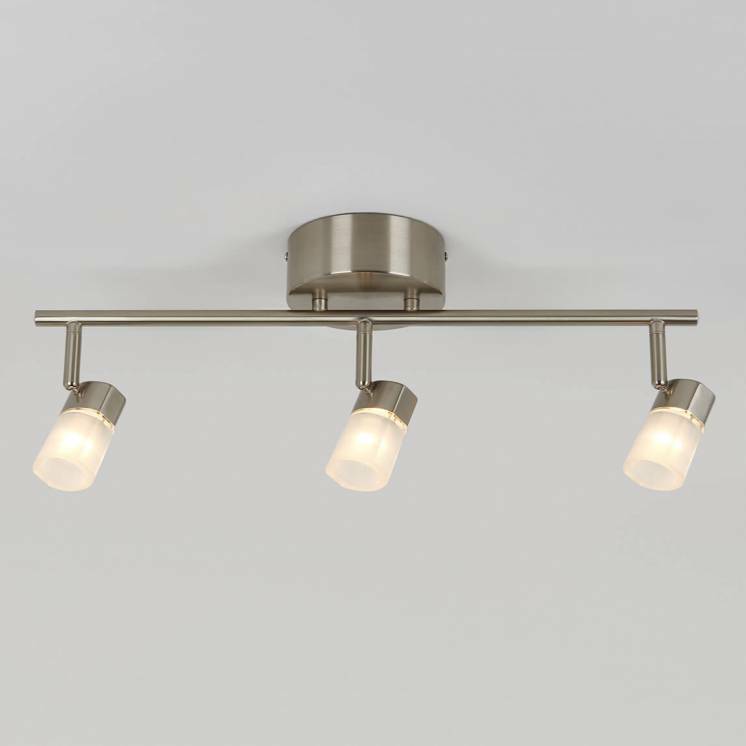 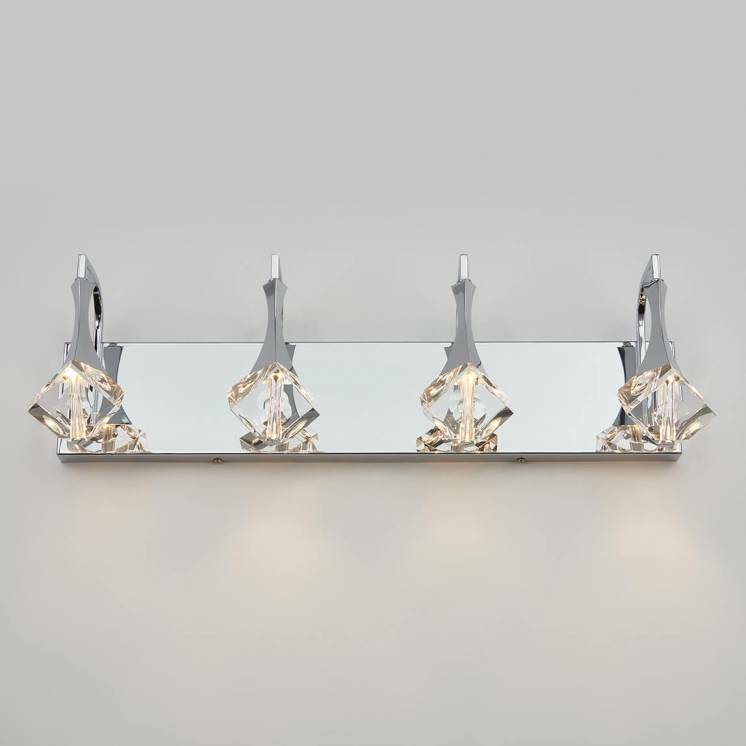 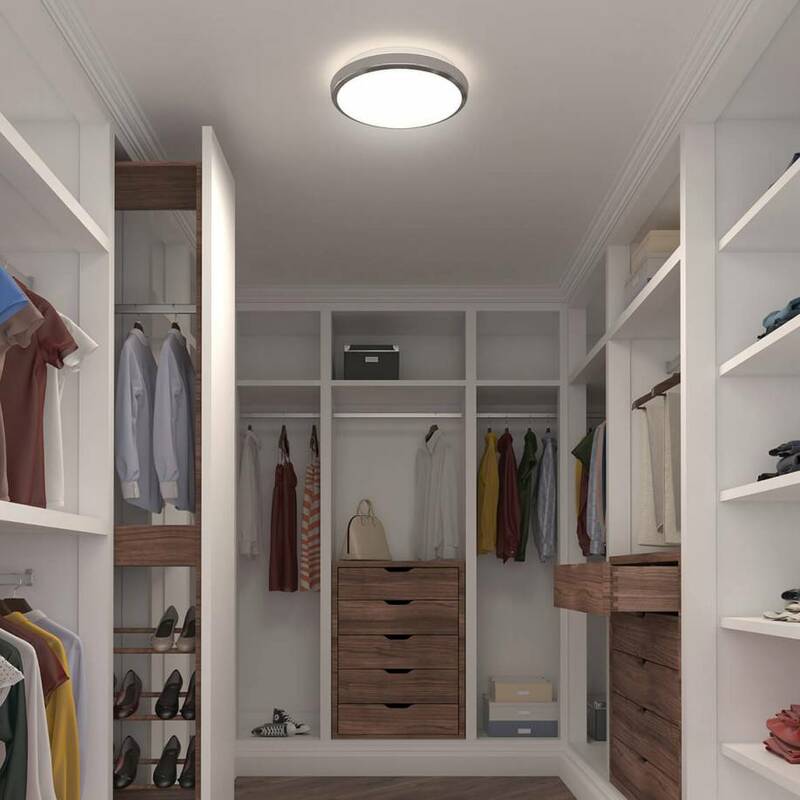 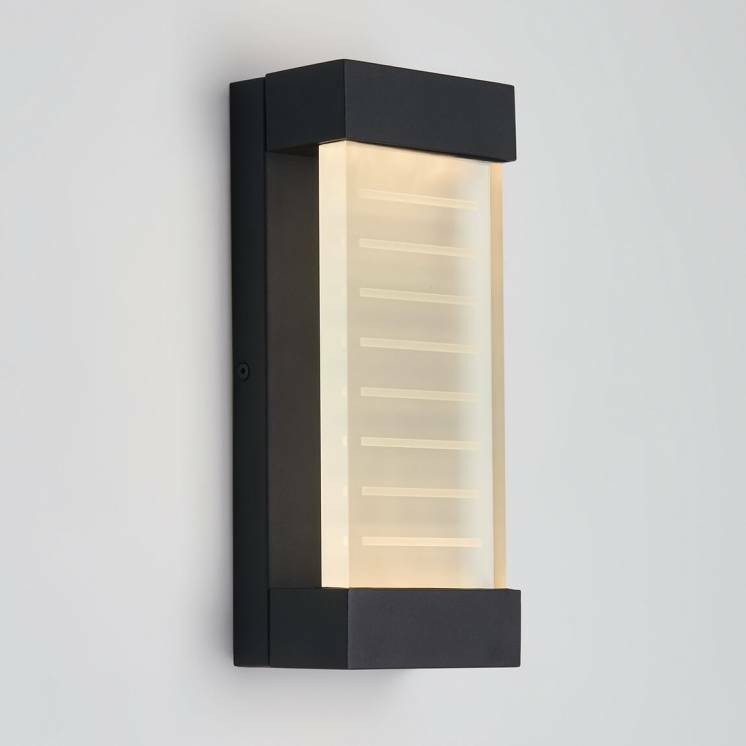 Go for a convenient and adaptable light fixture you will be able to rely on at all times.